Just for the record, I love roller coasters. I love the speed, the highs, and lows, and twists, and turns. I love the adrenaline rush, the air time, the dark places, and even the moments of fear. I enjoy it because I know I’m safe, and that I will arrive in one piece at my destination. My writing journey has been very much like a roller coaster ride. It’s been a long one, having stepped on it back in 2005. Actually, I’ve been writing all my life, but it was in 2005 that I fulfilled my dream of writing a full novel. That first novel was a joy to write. The words flowed so quickly, I could barely take time away from my computer, and, a mere three and a half months after I’d put fingers to keyboard, I’d completed a 130,000-word story. I was to learn later that 130,000 words were excessive for my genre—30,000+ excessive. But I also realized that I, essentially, had two stories in one. So I cut the second story references from book #1, and, voila! My first manuscript was tighter, and I was a third of the way through book #2. It didn’t take me long to finish that one either. I joined writers groups, read books on writing, took writing courses, made connections with other writers, joined critique groups—all with the intention of improving my craft. But, then, came the process of pitching to agents and acquisitions editors. I soon learned my craft wasn’t the problem; my story content was. One editor specifically told me that my characters were too messed up—“they should never have gotten together,” and that I should re-write the story, eliminating all the issues. I decided that wasn’t going to happen. I also learned that male protagonists don’t sell well in the Christian fiction market. Unfortunately, those first two novels focused more on the hero, as opposed to the heroine. Many industry professionals made the same claim. They wouldn’t even look at the book. Not to be daunted, I decided to write a prequel to those first two books, a work of women’s fiction—about the younger sister of the protagonist from books one and two. I received more traction with this book, even semi-finaling in a writing contest. This book, however, wasn’t a light book either. Again, I had characters with messy lives, and I was told readers wanted an escape, not to be reminded of how tough life could be. “Fine,” I told myself. “I’ll just write a sweet romance instead.” I, then, completed two romances, and, wouldn’t you know, that first romance was a finalist in a national writing contest. Suddenly, within one week, I was talking with three agents! I even received a “good” rejection from a major publisher. That week, I was on top of the world. A few weeks later, however, I hit bottom. Turned out my sweet romance wasn’t quite “sweet enough.” You see, my heroine had an addiction…to cigarettes, and that specific addiction played an integral role in the story. I was told that since Christians don’t smoke (really? ), that the Christian reader wouldn’t be able to identify with my main character. At this point in my writing career, I had received 30+ rejections, I had found no one interested in the gritty stories that I wanted to tell, and I couldn’t sweeten up my romances enough to satisfy any publisher, and, so, I pretty much threw my hands up in the air and asked God, “Can I quit?” —not writing, but pursuing publication. So I kept pressing on. It was roughly a year later that I ran across Winslet Press, a new, small press that created the most amazing book covers. 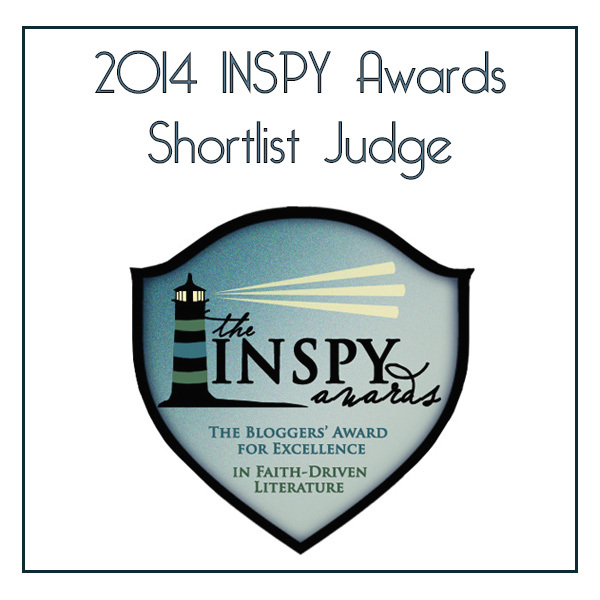 The press is Christian-owned, but doesn’t specifically publish Christian fiction. I was intrigued, and so I queried them about that very first book that I wrote. A few hours later, I received a request for my proposal. After tweaking the proposal to fit Winslet Press’ specifics, I sent it off. Four hours later, I had a note from the editor who wrote, “I bet the CBA (Christian Book Association) says it’s too risqué, and the ABA (American Booksellers Association) says it’s too inspirational…” along with a request for the full manuscript. Yes! Finally, someone got me. A few weeks later, I signed a four-book contract with Winslet Press. Now, that first novel, Chain of Mercy, is in print, with my prequel, Pieces of Granite, scheduled to release on September 16, 2014. I’m buckled into a new writing roller coaster ride, and I’ve no doubt it will be equally as wild. They forgave him for the accident that killed their son, but he will never forgive himself. Manhattan businessman Richard Brooks was at the top of the world, drunk with success, wealth, and women. Until one disastrous evening, when his world came crashing down. Richard flees to Minneapolis where he repairs ancient boilers instead of solving corporate problems, and he’s determined to live the solitary life he now deserves. But Executive Sheila Peterson has other plans for the handsome custodian. Richard appears to be the perfect match for the no-strings-attached romance she’s after, but she soon discovers that he’s hiding more than the designer suits in his closet. Find Chain of Mercy on Amazon and B&N. Brenda S. Anderson writes gritty, life-affirming fiction that offers hope and reminds the reader they’re not alone. She is a member of the American Christian Fiction Writers, and is currently President of the ACFW Minnesota chapter, MN-NICE. When not reading or writing, she enjoys music, theater, roller coasters, and baseball (Go Twins! ), and she loves watching movies with her family. She resides in the Minneapolis, Minnesota area with her husband of 26 years, their three children, and one sassy cat. 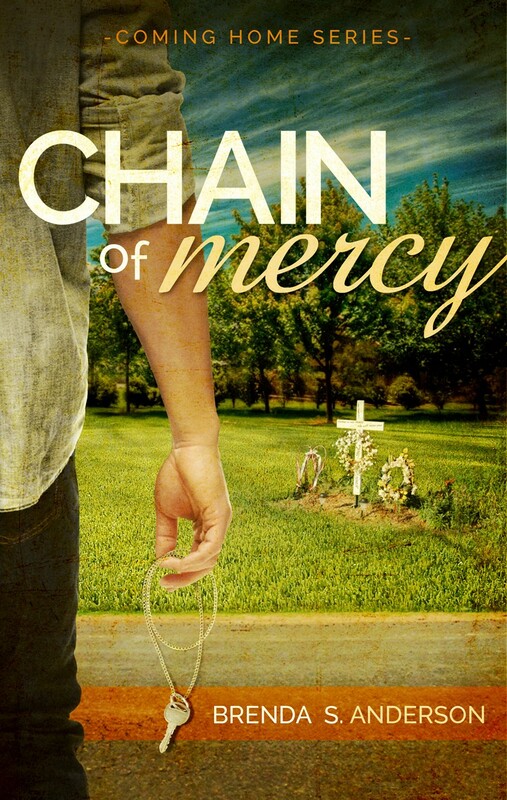 Her debut novel, Chain of Mercy, Book #1 in the Coming Home series, came out in April of 2014, and, Pieces of Granite, the prequel to Chain of Mercy, is scheduled to release on September 16, 2014. Find Brenda on her website, blog, Inkspirational Messages, facebook, twitter, google+, and pinterest. Locate Brenda and her books on Goodreads and Amazon. If you enjoyed this guestpost by Brenda S. Anderson, and are interested in guestposting on TBAP, contact the editor. *This article, My Roller Coaster Writing Journey, first appeared on To Be A Person (TBAP). Thank you, Miranda, for welcoming me to your blog! It’s been a joy *meeting* you in cyberspace! Click to Join Other Screenwriters and Filmmakers Who’ve Subscribed! Donate and Help A Child Have A smile!